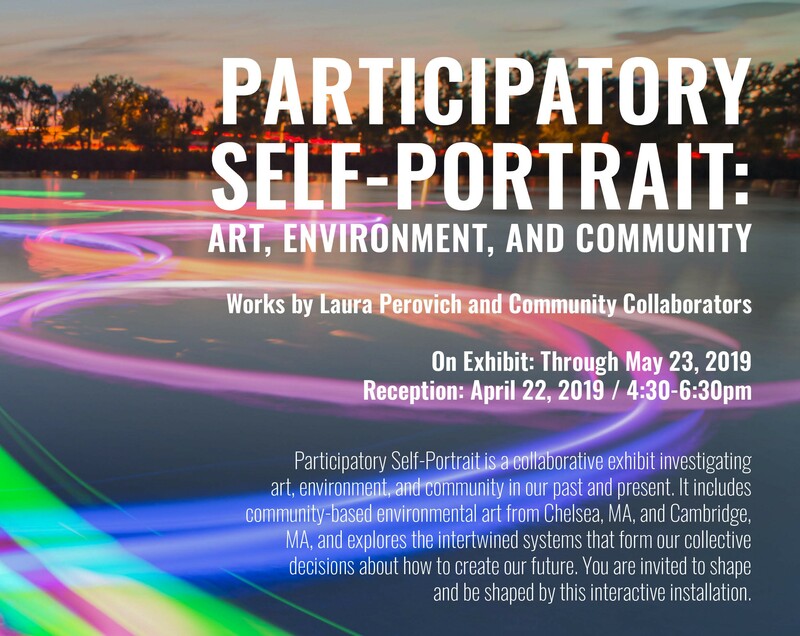 SSEHRI researcher, Prof. Sara Wylie and SSEHRI collaborator, Laura Perovich (a graduate student at MIT), are opening a new exhibit at MIT titled, “Participatory Self Portrait,” which is open Monday, April 22 – May 23, 2019 at the Wiesner gallery (second floor of the MIT student center). Participatory Self-Portrait is a collaborative exhibit investigating art, environment, and community in our past and present. It includes community-based environmental art from Chelsea, MA, and Cambridge, MA, and explores the intertwined systems that form our collective decisions about how to create our future. You are invited to shape and be shaped by this interactive installation. 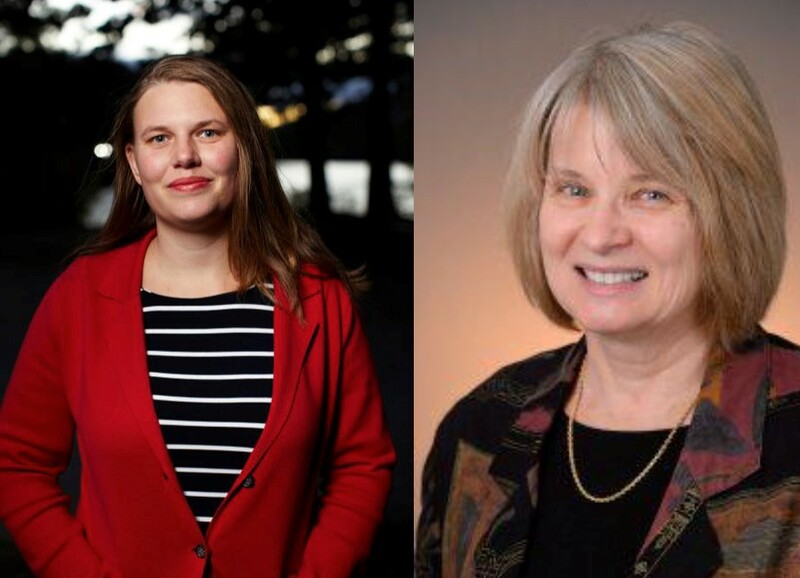 Congratulations to SSEHRI Core Faculty Sharon Harlan and Sara Wylie for being parts of the funded TIER 1 teams listed below (TIER 1 is an internal grants program at Northeastern University). The Organizing Committee of the 2017 PFAS Conference is happy to announce that the, “Per- and Polyfluoroalkyl Substances: Second National Conference,” will be held in Boston, June 10-12, 2019 at Northeastern University. The significant growth in the number of contaminated sites, public awareness, community organizing, public policy, advisories and regulation, scientific research, and media attention calls us to once again bring together the array of participants that made the first conference so successful. Registration and more information is forthcoming. 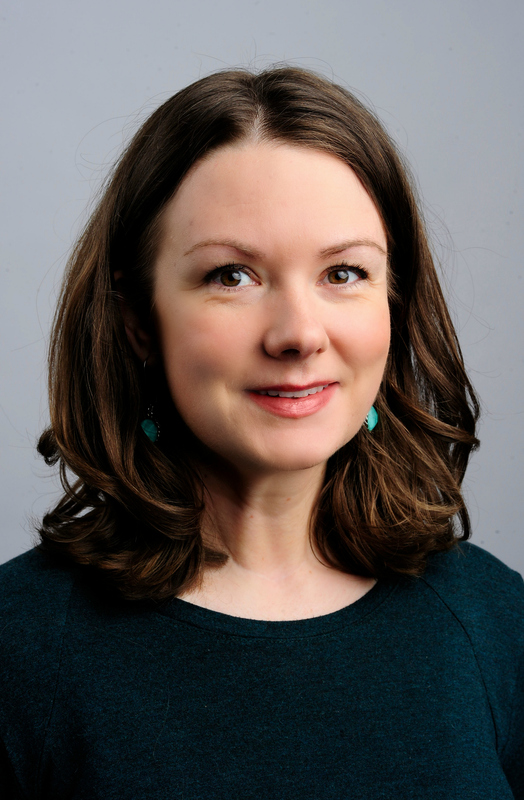 Please visit the event webpage (here!) for more information.